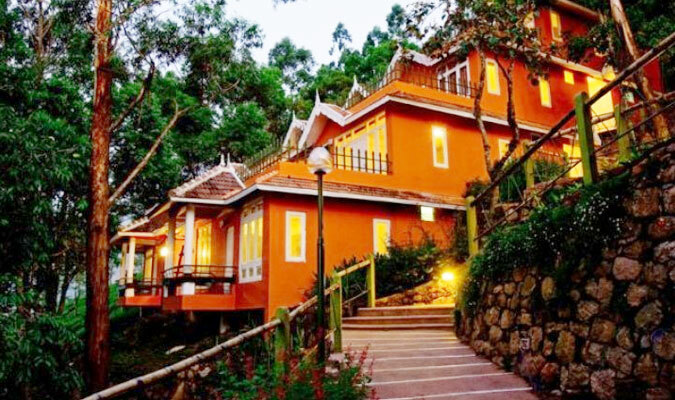 There is a reason that makes a stay in Tea Valley resort in Munnar a completely different experience: the hotel is located right in the middle of a tea-estate. No other hotel can boast of providing such spectacular, vibrant and colorful surroundings as this 3-star establishment does. The soothing aura in and around the hotel and the modern luxuries in the hotel make this an ideal holiday resort. There are a total of 25 comfy and traditionally designed cottages in the hotel that provide a wonderful stay to one and all. All the cottages are attached with clean bathroom, air-conditioners and a private deck offering gorgeous views of the valley. 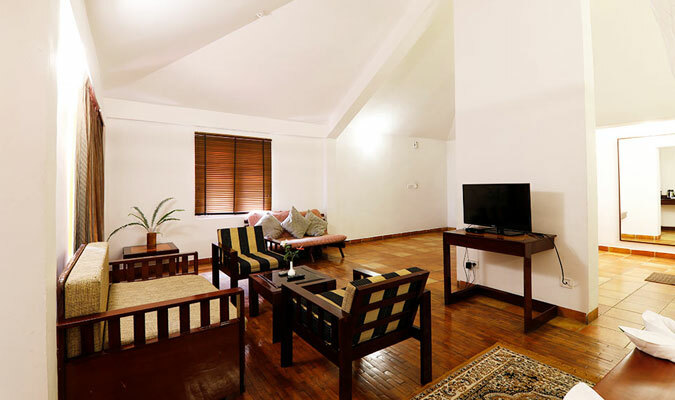 The rooms are designed with stylish interiors and modern furnishings. 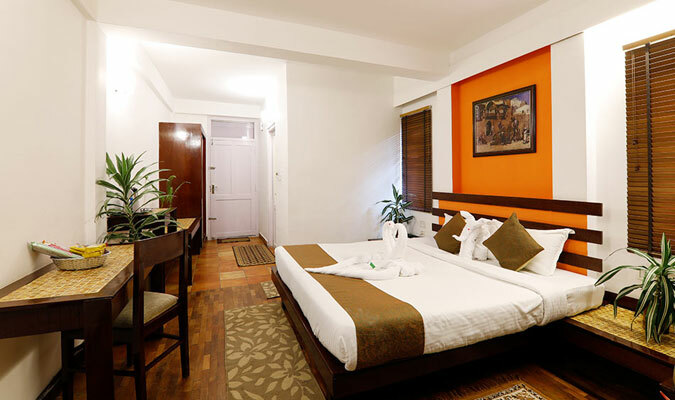 The rooms boast about providing 4-star facilities at a budget of a 3-star resort. 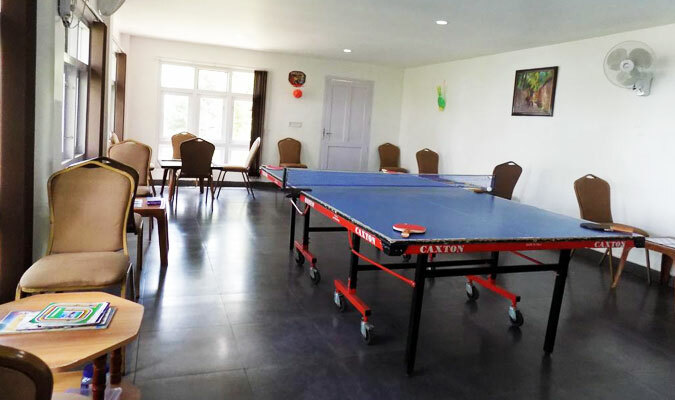 The hotel serves guests with wide range of delicious cuisines at the on-site restaurant that specializes in North India, South Indian and varied international cuisines as well. Guests here particularly enjoy the barbecue delights served to them on special bonfire nights arranged by the resort on requests.